Like every year , Saint Valentine’s day brings the question, What can I surprise my partner significant other with this year? A task that becomes more difficult as ideas are used up. 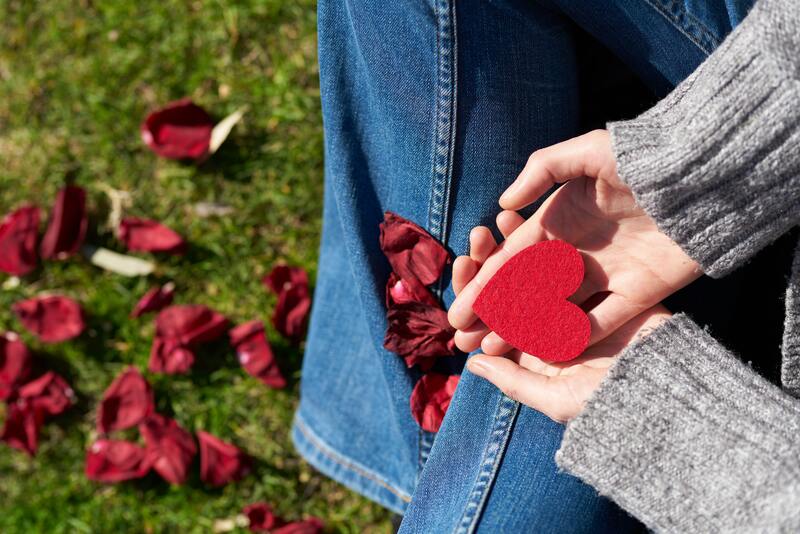 Some decide to make gifts, but others look for plans to enjoy Saint Valentine’s Day in Malaga together. Today we step up and give you some ideas on special things you can do in Malaga on February 14th. Museums are special places and are certainly a good way to start a special Valentine’s date. 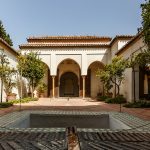 You are very lucky because in Malaga there are high quality museums such as the Russian Museum or the Picasso Museum where you can enjoy the exhibitions “Radiant future” or “Picasso’s South” respectively. Once the visit is finished, have a nice coffee together and wonder about the great works of art you just visited. Malaga’s Ferris Wheel is 230 feet high and does three complete turns which take about 15 minutes. 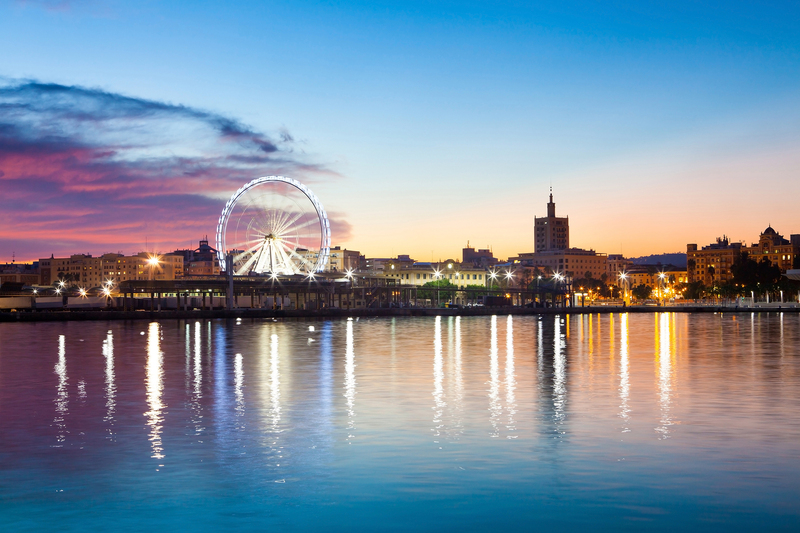 Get your self in one of its capsules and enjoy the magic night view of Malaga. 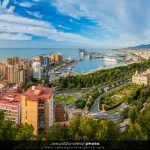 Try to find the cathedral, the Alcazaba or spots you already know in Malaga. 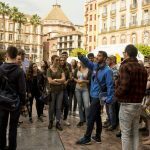 If you are looking to explore Málaga in a special way we recommend you to do a private tour in Malaga accompanied by a local and get to know the city carefully and slowly, just how it’s supposed to be. Our guides will show the city to you and your significant other with as much detail as you may need. 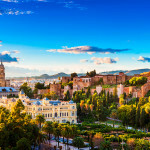 Book now your private tour in Malaga on Saint Valentine’s Day. Every year the Botanical Garden of La Concepción prepares very special events for Valentine’s Day. 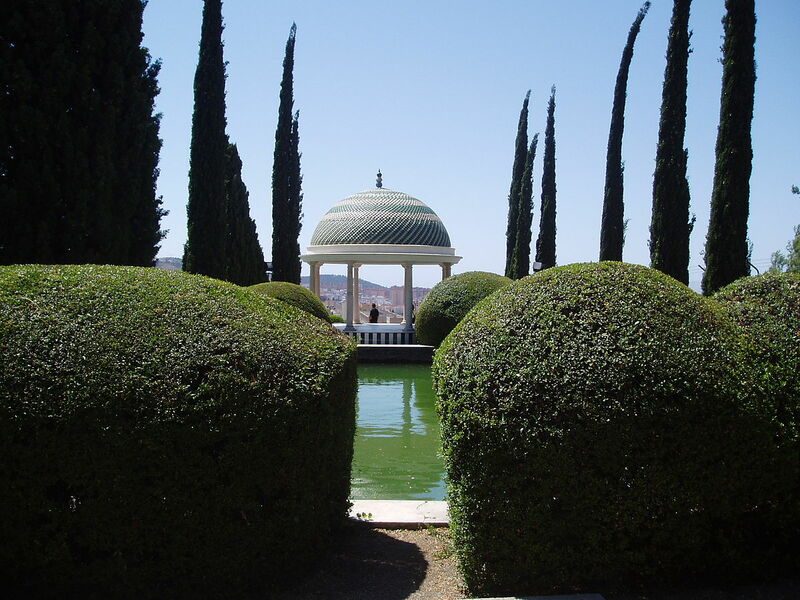 La Concepción is a magical place in Málaga that is decorated every year to make the botanical garden an even more romantic place. During the visit you can see the old house of the Loring family, as well as enjoy wonderful views of the city. Undoubtedly, it is a visit that will make a very special Saint Valentine’s Day in Malaga. Bay of Malaga Boat trip. 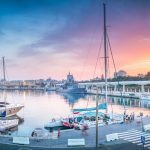 We propose a very original way of seeing the city that will take you on a boat trip of about two hours through the Alboran Sea. During the trip, you can enjoy the sea breeze and the sunset late afternoon. When the tour ends, you can then enjoy the restaurants and shops on Pier One.